Trance Techno Soundbanks has announced the release of its Massive House Soundbank, a soundset for the Massive synthesizer instrument from Native Instruments. 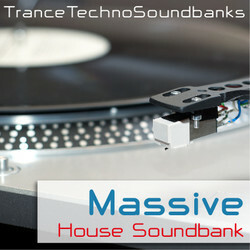 This is special pack created only for various house music genres. You will find here demos in deep, tech, funky, progressive, chill, lounge, melodic, commercial, house styles!!! There are only quality sounds for good price!!! Pack have full construction kits (Midi) for evry DAW and flp files for Fl Studio. Kick Hi Hat and Clap generally are just for addition-They are not in the pack. 77 hi-quality presets for Massive. Includes 1 acid 1 arp, 13 bass, 11 fx, 1 gate, 27 lead, 11 pad, 3 percussion, 8 pluck, 1 stab. 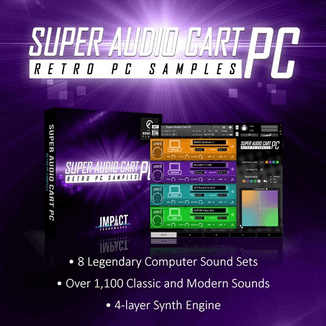 12 demo kits in MIDI and FLP (FL Studio) format. 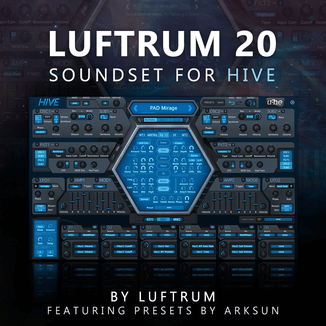 The soundset is available to purchase for 12 EUR. Trance Techno Soundbanks has also launched a Christmas Sale, offering 40% off when combing three soundsets (3 packs for 25 EUR). This offer is valid until December 6th, 2013.